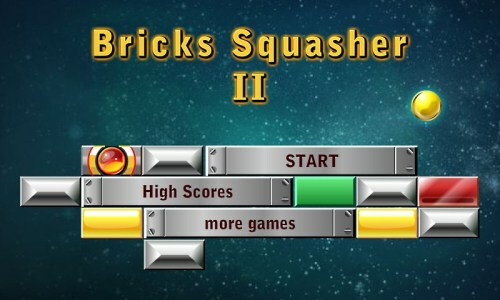 Description In this game there will be a set of bricks on the top and you will need to control a board at bottom to bounce a ball to hit and destroy the bricks. If you fail to bounce the ball with the board, then you lose the game. Some bricks may contain power up's, there are 4 types of power up's: extra ball, wider board, narrower board, and powerful ball. You will get extra points if you play a few balls at the same time. Use the mouse to control the position of the board and the angle to bounce the ball. As the game progresses, the levels will be more interesting and difficult. Controls Use mouse to move the bar.